This innovative Haynes Manual presents in-depth information about all the practical aspects of astronomy. 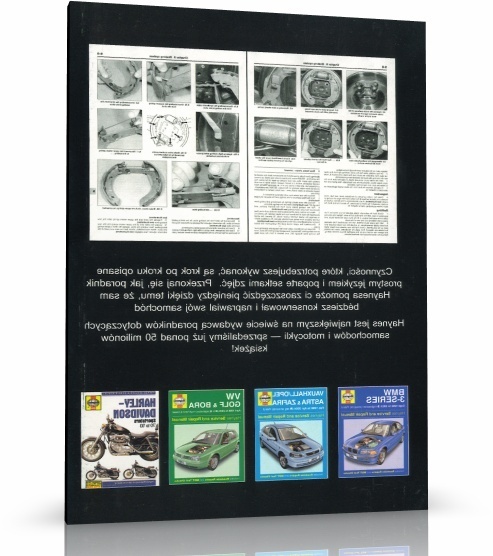 Written with style and enthusiasm by a dedicated amateur and extensively illustrated, this book applies the Haynes approach to a popular and inspirational hobby that requires plenty of practical information and understanding. 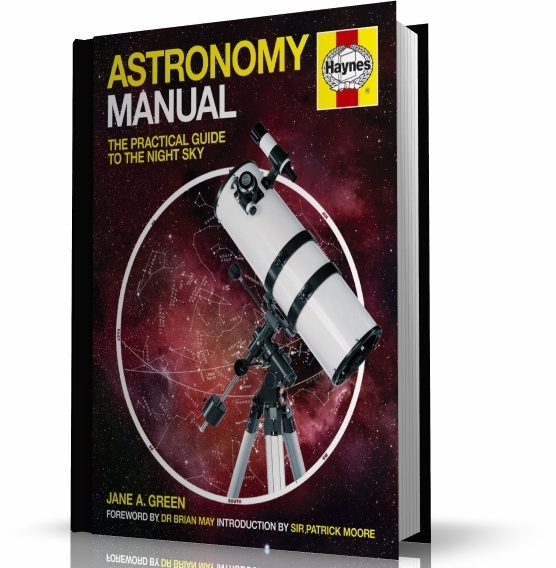 Whether novice or keen amateur, everyone with an interest in astronomy will be fascinated by this Haynes Manual.The Astronomy Manual is the perfect book for all of us who are fascinated by the night sky, have an appetite to learn and to see more. Starting with a brief history of astronomy, the Astronomy Manual explores the Sun and the Solar System, the observable Universe and returns to its cosmological origins.